When I read the press release of Athens Xclusive Designers Week I was happily surprised that after many years the fashion week of Athens returns to a spectacular venue, the Zappeion Hall. My first fashion show ever I photographed was during Hellenic Fashion Week in 2006, in Zappeion, in the city center of Athens, Greece. It is one of my favourite historic buildings in Athens, with amazing architecture. I still have happy memories of this event. And now after 10 years the organisation of Athens Xclusive Designers Week decided to celebrate its anniversary in this special place. So save the dates between 21st and 24th October 2016, to celebrate 10 successful and creative years filled with fashion and creativity! Greek fashion designers as well as selected designers from various European countries will present their S/S 2017 collections, setting the trends for the season to come. 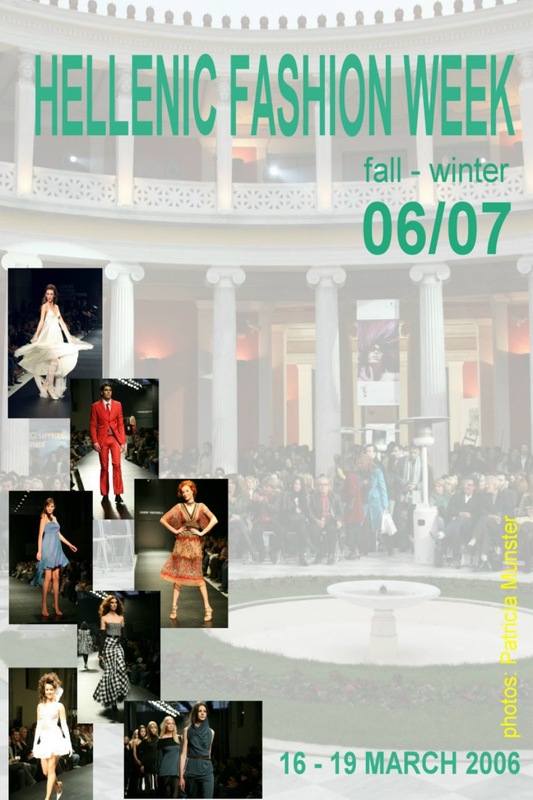 The Fashion Week of Athens, continues to fulfill and serve its mission to "export Greek fashion globally", strengthening further its domestic and international collaborations network, enhancing its commercial profile, and continuing to be the ultimate meeting point of the Greek fashion industry. 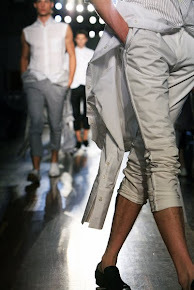 Furthermore, Athens Xclusive Designers Week nurtures and promotes new talent for one more season, through the platform of the New Designers Awards competition. Get ready for four days dedicated to fashion, filled with new proposals, creativity, design, new fashion talents, setting the trends for the upcoming season.